I wanted to find a way to share my wealth of knowledge with others…but how? But then I had an AMAZING idea! financial freedom that they deserved! You can join our Affiliate Program for FREE and make residual and one time commissions to send you well on your way to financial freedom. Detailed video tutorials are uploaded regularly, explaining how to take trades using different trading platforms, how to use each strategy, the most important indicators, the best times to trade, and more. 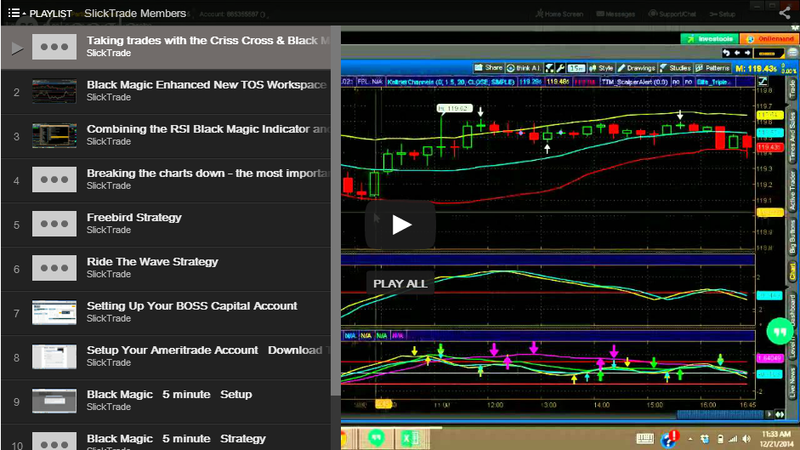 Videos are also created by request from members on questions they have related to trading. 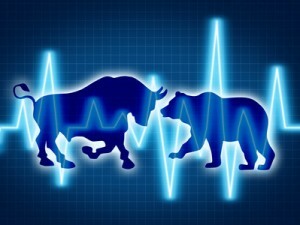 Having solid winning strategies is a key to being a truly successful online trader. 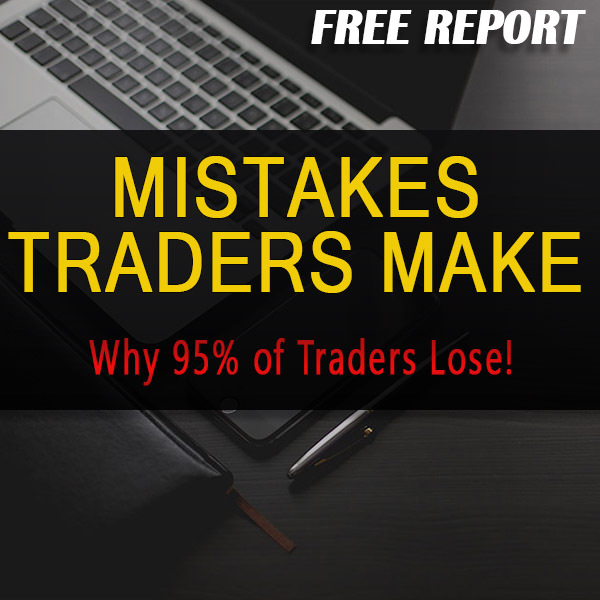 We provide strategies that have an 89-94% win rate for members. 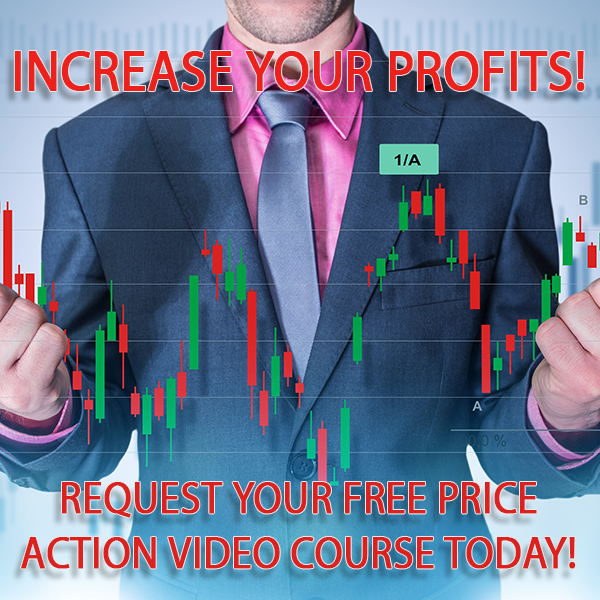 These strategies work on Nadex, IG, Binary Options and Forex trading platforms. Detailed written instructions on how to take trades with each strategy. You’re Thinkorswim is ready to go with workspace setups and indicators already in place and created for you. **Note – There have been a few cases where a couple indicators did not come through, but we have a friendly support team to help you set it up correctly, along with video tutorials. Live trade signals are solid indications that our expert traders are looking at a specific currency pairs, indicies or commodities and that the trade is setting up. With screen shots, expiry price, expiry time and Call/Buy vs. Put/Sell – you are given solid indications ahead of time to know what chart to bring up and have ready in your trading platform, to take successful winning trades. **Trade signals are based on Nadex entry and expiry. 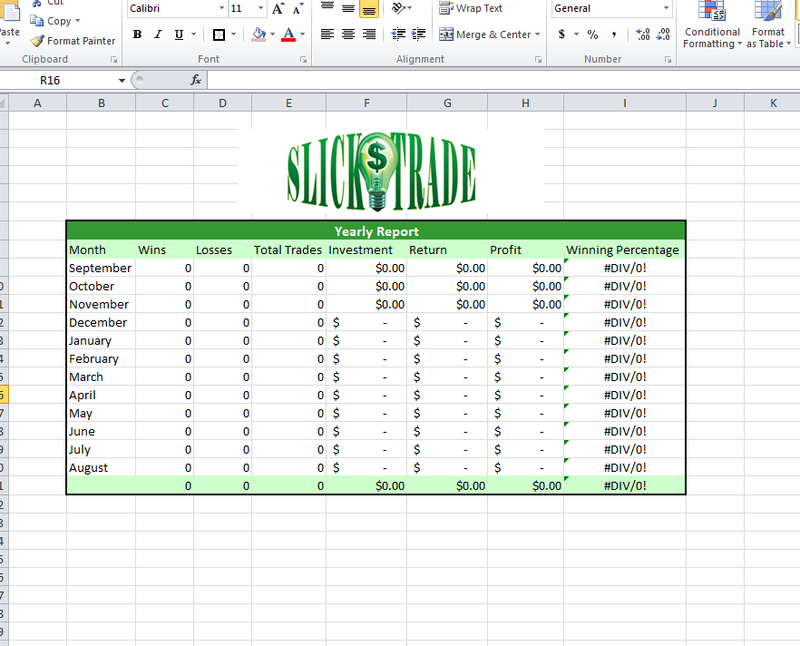 The SlickTrade private facebook group is where trade signals and updates related to the market conditions are posted. This interactive group is a great place to stay active, get to know your fellow traders, and learn effectively. The private facebook chat is used for members to interact with one another, post trade ideas they are seeing, ask questions related to trading and more. A trading journal is necessary in that it allows traders keep track record of their trading performance over a period of time. Newbies a lot of the time dwell on the performance from every given trade, but experts in the industry are fully aware that their trading performance is a measure of long term activities in the market. Live support is always a plus, in any service or product line. Our friendly support team is here to help you succeed. 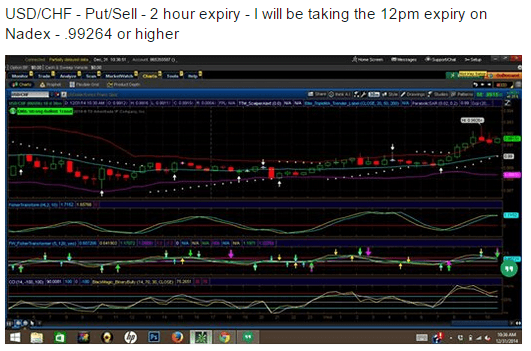 Members can submit support tickets, chat with us live or email us questions related to trading. 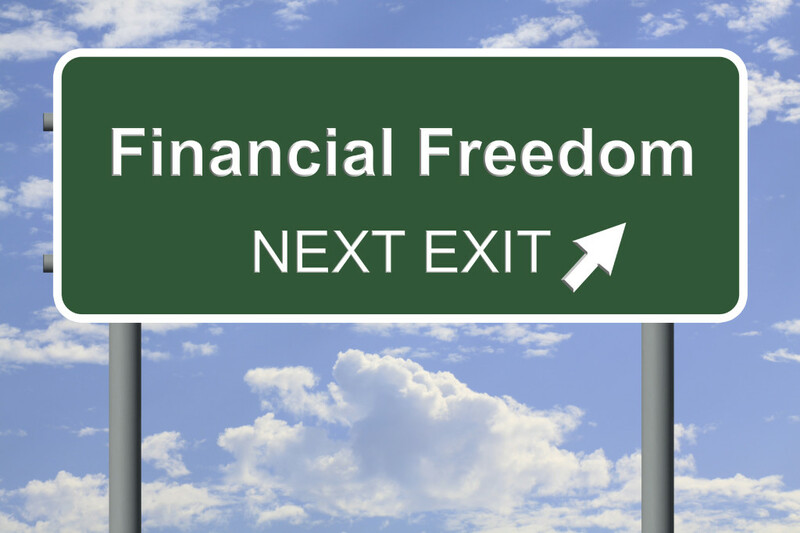 And let’s ALL reach financial freedom together! !